Are you ready for true mobility? Are you worried about employees keeping sensitive work information on their personal devices? 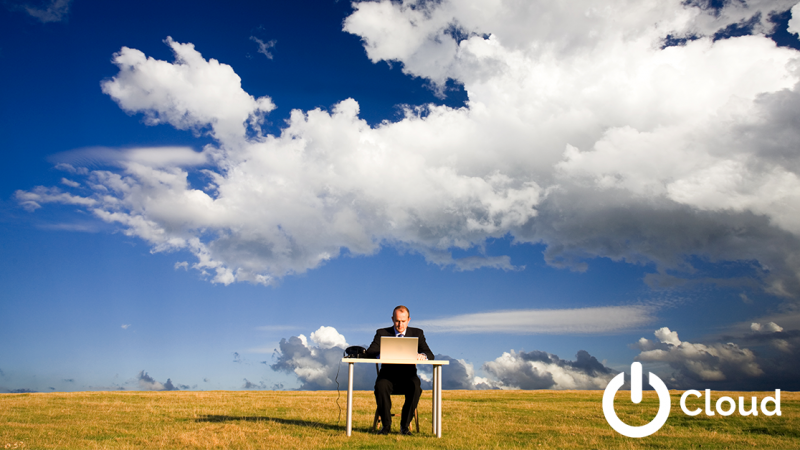 Do you find that your employees want to work remotely, but your technology can’t keep up? Are you struggling to recruit and retain top talent? If you answered yes to any of these questions, we have the solution. From work-life balance to work-life blend, PwrCloud has you covered. Accomplish your work anywhere, anytime with the same experience as in the office, because today’s workforce is changing. PwrCloud was designed and built with security, mobility, and device independence at its core. PwrCloud allows you to access your work from anywhere you have Internet, and have the exact user experience as in the office without compromising your security or data integrity. We will make it easy for you to work anywhere you want. Our cyber security experts will handle all your security procedures and protocols, so you don’t have to worry about compromised data. Our team of certified professionals will continue to improve their knowledge and skills to bring you the best expert advice and support.